David Engel moves behind the bar at a(Muse) in Rehoboth talking about his career and completely at ease as he prepares for his shift. He’s been at this long enough that he notices and performs things almost absentmindedly that many people wouldn’t notice. For instance, the ginger-infused vodka that’s the centerpiece of one of the many specialty drinks is ready. Engel lugs the glass vessel filled with the vodka, now a deep yellow-orange from the ginger and sieves out the ginger root. All the while he’s talking about Rehoboth Beach as he found it, almost accidentally, in the summer of 1991. Engel had moved from his native Pittsburgh to Washington, D.C. where he waited at the Old Ebbitt Grill and retired to an apartment with a balcony overlooking the Potomac. It was a good couple of years, but he needed a change and found it in Rehoboth, where he went to work at the Renegade Dance Lounge. It’s since been replaced by condos on Route 1, but at the time it was one of the hottest bars in town. With 21 Expedia-recommended hotels in Rehoboth Beach, travelers here have a range of options. Within 3 miles of Rehoboth Beach you’ll find 21 Expedia-listed hotels. The Atlantis Inn and The Bellmoor Inn & Spa are two of the most well-known hotels to spend a night or more in the main area. Engel spent a couple starving winters in town, back then the work was from May through September, before he became a commuter bartender. There have been, for decades, bartenders who spend half their time on the beaches of the northeast and half in the islands. Resorts from Hawaii to Key West employ top-notch bartenders throughout the winter. Engel found himself at the latter, working winters in Key West and summers in Rehoboth for more than a decade. 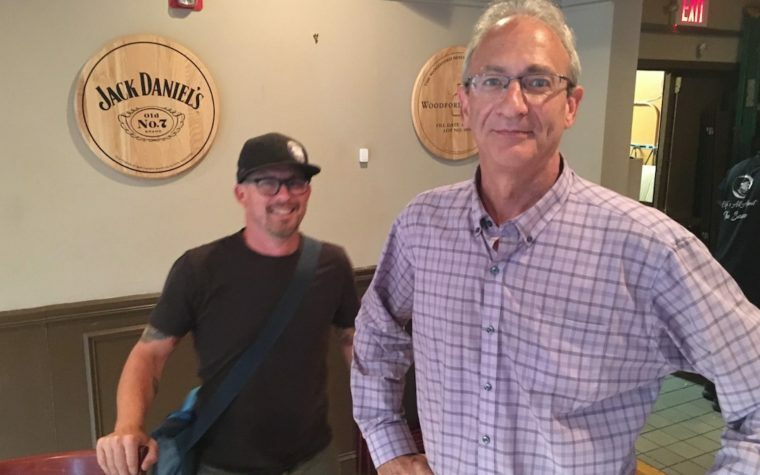 He bounced around a bit when the Renegade closed, but soon found his home in another of Rehoboth’s storied bars, La La Land on the ocean clock of Wilmington Ave.
Engel speaks like he works, flowingly and with purpose. He links each of the ideas together slowly and deliberately and comes around from people drinking to get loaded to people drinking for pleasure. From shaking off the 1990s and taking on a new century. The restaurant business is notoriously hard, with a kind of unspoken standard for being able to work all night, drink til morning and reboot quickly. 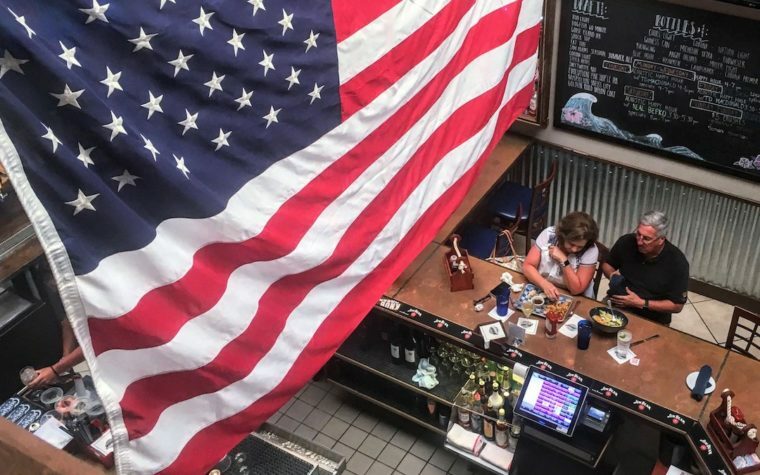 It’s part of Engel’s past, but also makes for a lot of the pleasant memories he has of working through the 1990s and early aughts in Rehoboth Beach and Key West. When he landed at a(Muse) in Rehoboth he was happy for the change in culture and attitude. Drinks there are serious business, but serious for the flavor and the experience as much, if not more than, for the booze. Hari Cameron, the owner and chef, prides himself on the extensive and intriguing drink menu. He brought Engel a new heavy-duty lemon squeezer and presented it to him with some good-natured fanfare. “Here you go, Star-tender,” he said. The bartender is a friendly person, in life as much as because of his trade, but isn’t comfortable having his photo taken. Cameron was meeting with some wine salesman for a tasting. They had asked for water and when Engle brought it over he asked his boss if he’d prefer a seltzer and lime. Of course he would and of course Engel knew it. He knows the regulars from his boss all the way down to the people he sees annually during their vacations at the beach. He has a sense of what they need, or what they’re likely to want that comes, like everything else he does, from habitual excellence. 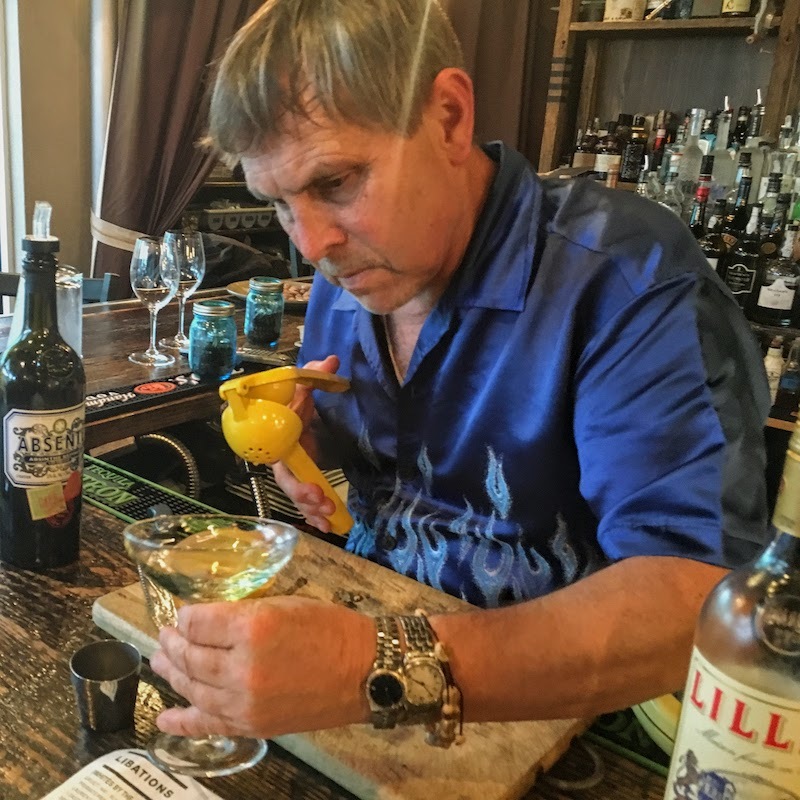 Although most of the specialty drinks on the menu were invented for a(Muse) in Rehoboth by Cameron, there’s an traditional drink, the Corpse Reviver, that’s among Engel’s favorites to make. It originated as a hair of the dog hangover cure in the mid-1800s, made with gin, Lillet, fresh lemon juice and absinthe. Hangovers were different back then. He poured the absinthe into the cocktail glass and left it there. He mixed the rest of the drink, poured the absinthe in a shot glass and set it aside. The licorice-flavored liqueur took the bite out of the lemon which took the bite out of the gin, making it into one of those potent drinks that tastes almost alcohol free.